With South Africa, there is always an issue to contend with. From apartheid to democracy and now its xenophobia. 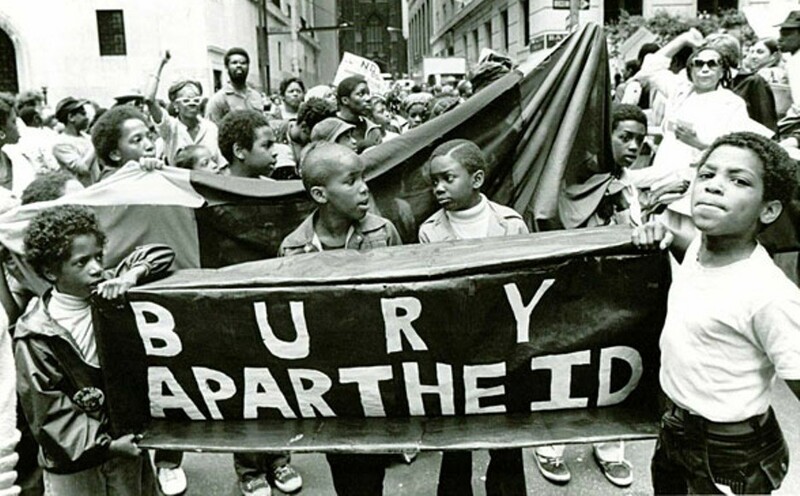 Before 1994, foreigners faced violence and discrimination especially from the institutionalized racism of apartheid. At the end of apartheid, we expected peace to reign and it did for a while until the xenophobic attacks began to intensify, rather than diminish. Although there are no appropriate records, the South African bigotry-related attacks began officially in 1994, the year the country had its first multi-racial election, which ended apartheid rule. Since then, at least 15 xenophobic attacks has happened with many casualties, mainly African immigrants. It rather became a worrisome thought when xenophobic attack resurfaced between 2000 and March of 2008 with over 67 people killed during the attack. Then in May 2008, xenophobia rose up in a new light and took a whole new look, in an up-rise that left more than 62 people dead. After 2008, it looked like the issue of Xenophobia died down. In 2009, reports emerged regarding a possible resurgence of xenophobic-related activity and the organizing of attacks in the Western Cape. Reports of threats and secret meetings by local businessmen surfaced in Gugulethu, Khayelitsha and Philippi, Cape Town. It was quickly tackled and resolved. 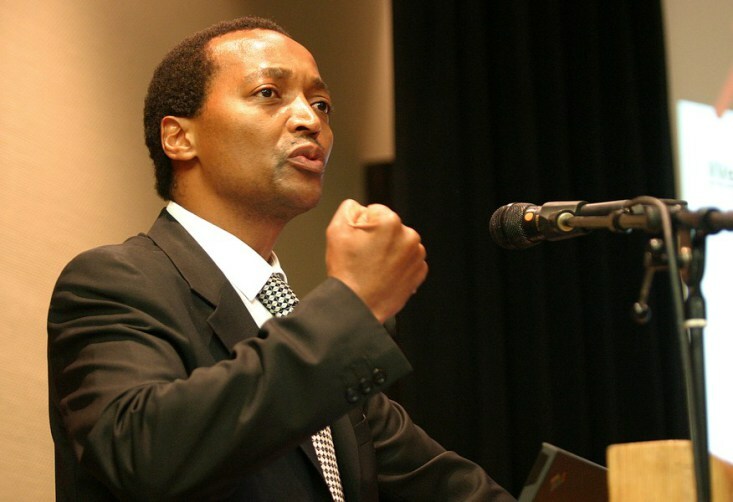 In 2010, the press carried numerous articles claiming that there would be massive planned xenophobic violence at the end of the 2010 Football World Cup. However, this did not happen. 2011 was quiet until 2012 when there were reports of new attacks in parts of Cape Town and Botshabelo in the Free State. Since there has not been any serious case since 2008, one would have thought South Africans had accepted the fact that they cannot be an island on their own and that they would have to share their land with other people but that wasn’t the case as 2015 saw another round of xenophobic violence in Durban and it was very deadly. In 2017, a lot of South African nationals took the law into their hands once again and melted horrendous justice on Nigerians and some other foreigners in the name of xenophobia. During the attack, huge properties of the victims including cars and houses were destroyed for insubstantial reasons. 34 shops belonging to the foreigners were also looted in Pretoria, South Africa capital. Noteworthy is the fact that most of the recent unrests occurred in and around the coastal city of Durban, Pretoria, Rosetenville, a suburb of Johannesburg. 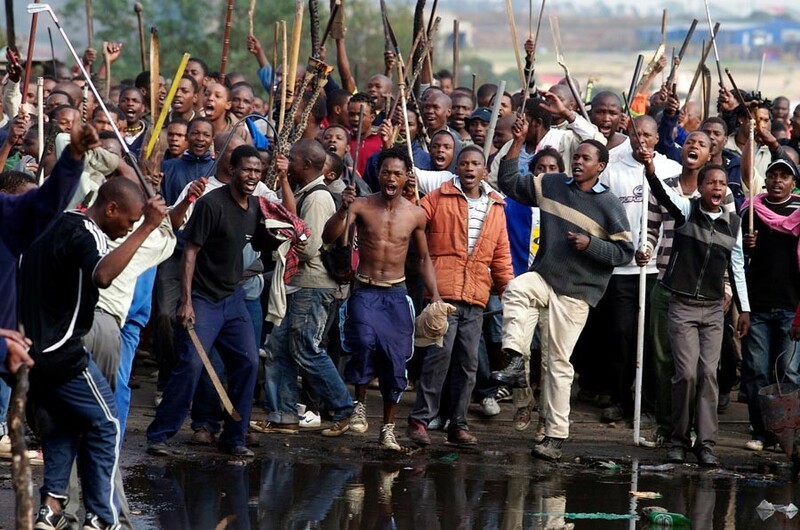 According to reports, South Africans say their anger during the 2015 attack was that black migrants from other African countries especially Nigeria were robbing them of all the jobs available to young men in their country, leaving the citizens jobless, and slowly taking over their economy. They described them as “kwerekwere”, (a derogatory word in South Africa for African migrants). The intense nature of the 2015 attacks was also traced back to racist remarks made by King Goodwill Zwelithini of Swaziland, in Pongola, where he said that foreigners should leave South Africa. Even though the king had denied making such statements, it is not a hidden fact that he made similar remarks when the Rhodes statue debate was ongoing. In the 2017 attack, locals claimed that foreigners, especially Nigerians, commit all sorts of crimes in the country and that only foreign drug cartels and prostitutes were attacked. In the last 24 years, at least 200 people have either been killed or injured from xenophobic attacks in South Africa. In 2008, about sixty-two lives were lost in the attack that took place in Johannesburg township, many of them Nigerians. Another attack the same year was also carried out against other African immigrants from nations like Mozambique, Malawi, Democratic Republic of Congo, Ethiopia without consequences. The 2015 crisis came and it was described as an Afrophobia attack since the number of casualties did not include any white. For its level of bloodshed, authorities described it as one of South Africa’s worst outbreaks of xenophobic violence in years. As the violence peaked in 2015, hundreds were forced to flee their homes. 10 Nigerians were feared dead in the attacks. Reports also said that 5 Gabonese, 10 Somalis and 5 Congolese students were allegedly killed with some of their bodies set ablaze during the attack. Also, over 100 Malawians were reportedly injured and other 14 missing people suspected to be dead. However, in the aftermath of the attack, authorities said seven lives were lost in total during the 2015 attack. The dead included a 14-year-old boy who was allegedly shot during the looting. Others survived but with either minor or severe injury.